After the letter was revealed to People by Meghan’s friends, Thomas released it to the Mail on Sunday. Meghan Markle’s father Thomas Markle released a letter to the press this weekend that he says his daughter wrote him after her wedding. „After the wedding she wrote him a letter. She’s like, ‚Dad, I’m so heartbroken. I love you. I have one father,'“ they said. She also said Thomas never called her to say he wasn’t coming to the wedding, and how he „chose to only speak to tabloids“ about his decision. „If you love me, as you tell the press you do, please stop,“ Meghan wrote. 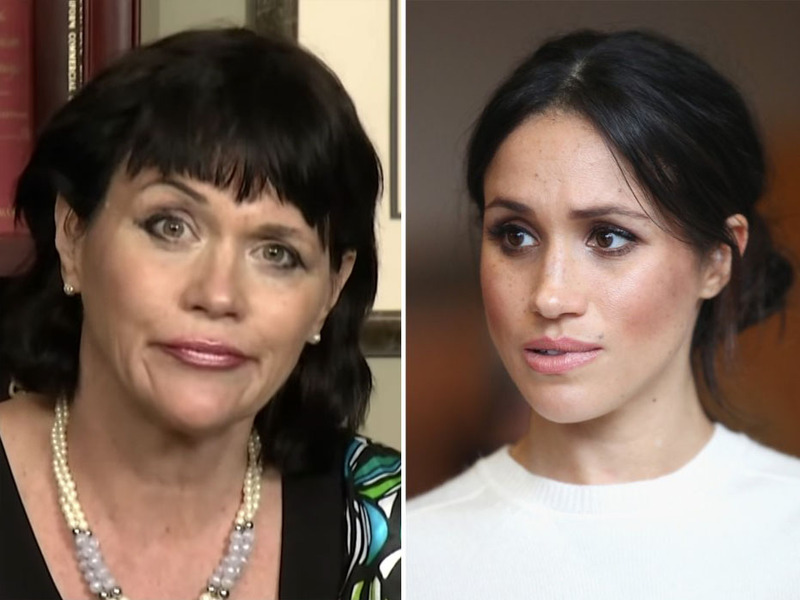 Meghan’s half-sister Samantha Markle, who is another daughter of Thomas‘, told The Sun that the letter is „nasty“ and they will release more of it. Meghan Markle’s friends told a different side to the story. They described her as someone who loves her animals, loves her friends, and loves feeding and taking care of people.